There aren’t many cities in the world that live in you quite the way New Orleans does. The brassy sounds of jazz as you walk down Frenchmen Street. The intoxicating smell of beignets coming from Café Du Monde. A streetcar ride down St. Charles Avenue on a warm, spring day. These little moments awaken every sense and seep into your bones, latching onto you forever. Once you’ve experienced life in The Big Easy, you’ll always want to return. A city of soul, rich with a history that has long danced with both sadness and joy, New Orleans is a reminder that the past is never far. 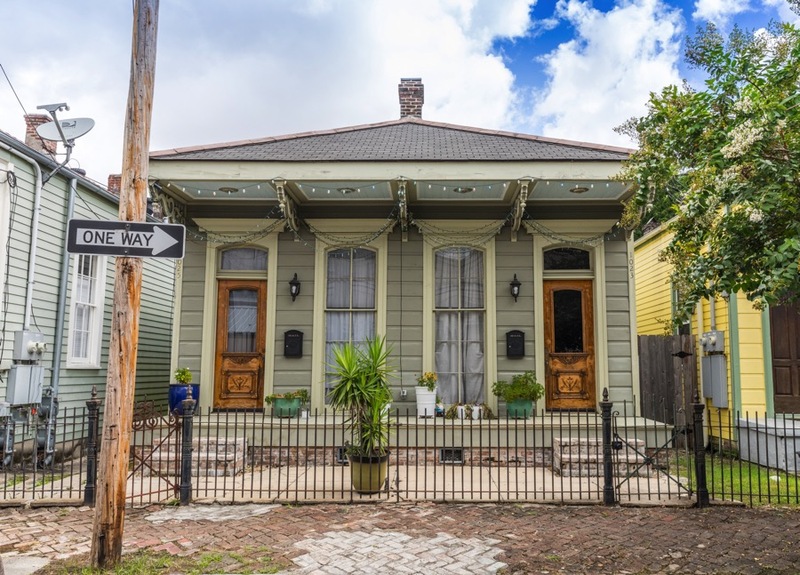 It’s evident in its beautifully preserved 18th century architecture and in the way the streetcars run like veins along cobblestone roads—and then it is perhaps most evident in the visible scars and remnants left by Hurricane Katrina. Tragedy and heartbreak are nothing new to the Crescent City, but then again, neither are triumph and resilience. Founded in 1718, New Orleans’ early history was a colonial tug-of-war between the French and the Spanish before finally being sold to the United States in the Louisiana Purchase of 1803. The next few centuries would riddle New Orleans with conflict, as it would play various roles in the War of 1812, the Civil War, World War II and the Civil Rights Movement. 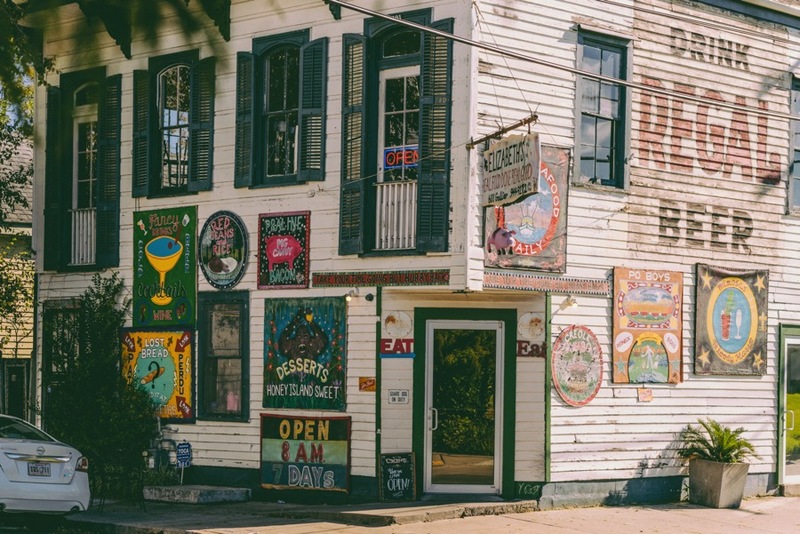 Throughout its 300-year history, New Orleans has become the ultimate cultural playground—a colorful marinade of Spanish, French and Caribbean influences—forming the Creole culture that radiates throughout the city today. On the banks of the Mississippi River, you’ll find the oldest part of the city: the one and only French Quarter. 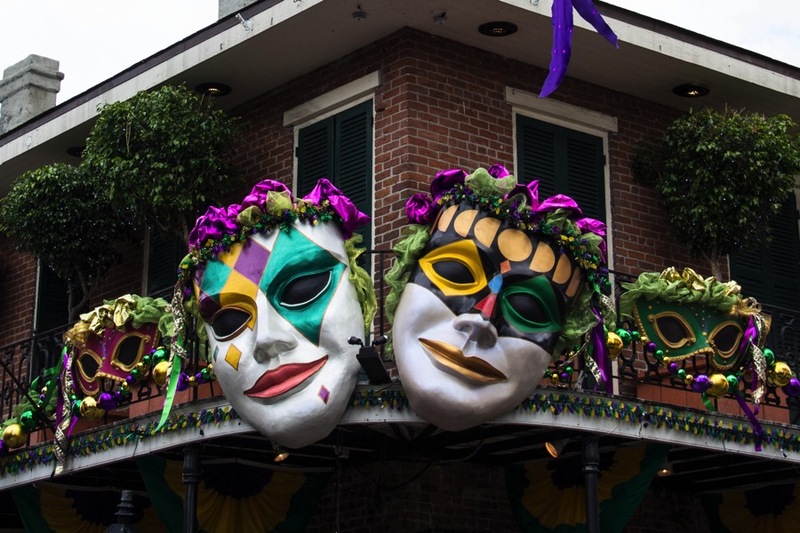 Though it’s become known for its boisterous party scene that is Bourbon Street, the Quarter offers so much more than a booze-fueled night and leftover beads from Mardi Gras. 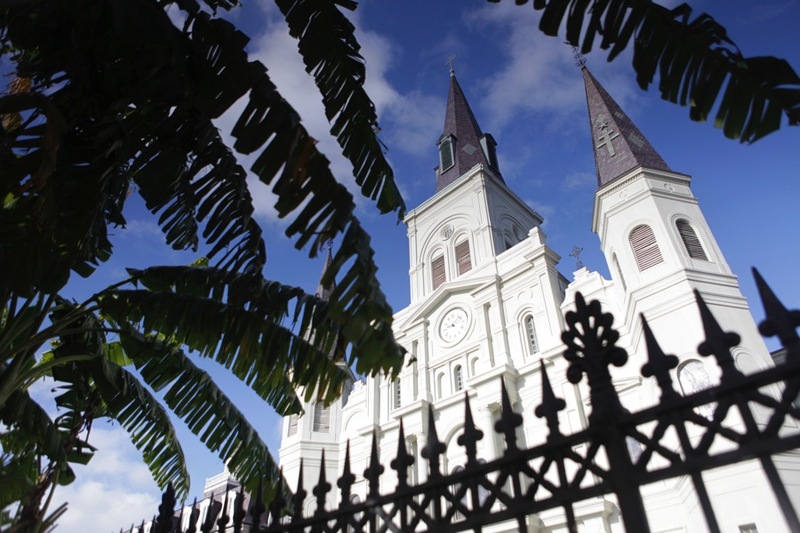 Start by wandering through the historic Jackson Square and then into the oldest Roman Catholic cathedral in the United States, St. Louis Cathedral. 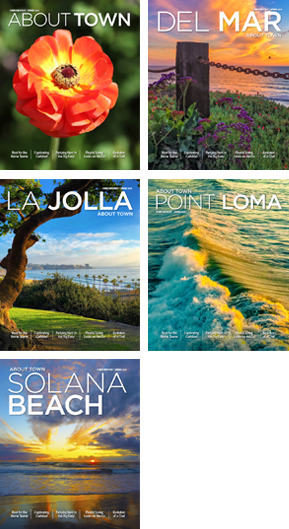 From there, explore the area on foot, taking in the remarkable Spanish architecture, colorful Creole cottages and all the shopping and dining your heart desires. Stroll up to the northeast (and quieter) end of Bourbon Street to the dimly lit Lafitte’s Blacksmith Shop, one of the oldest bars in the country. 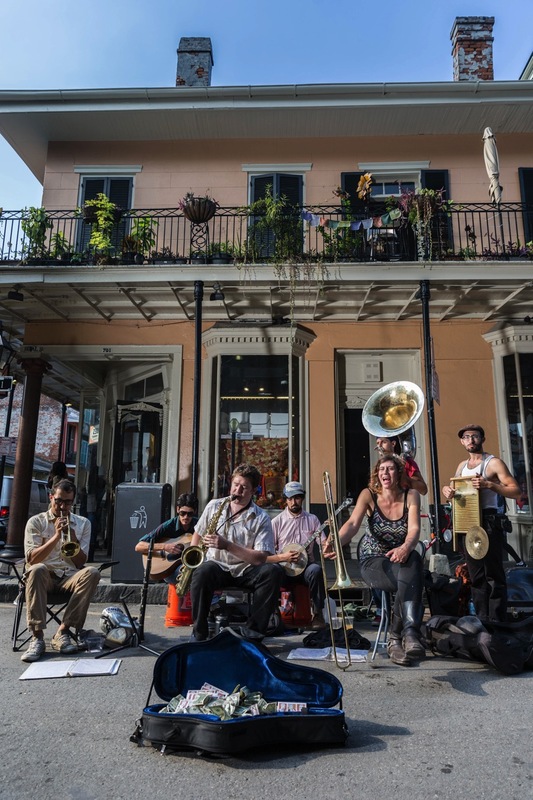 And while it’s not technically considered part of the French Quarter, head a few blocks east to Frenchmen Street, where you’ll find jazz oozing out of every doorway and club. Arguably one of the most charming and picturesque parts of the city, the Garden District is a must-see. 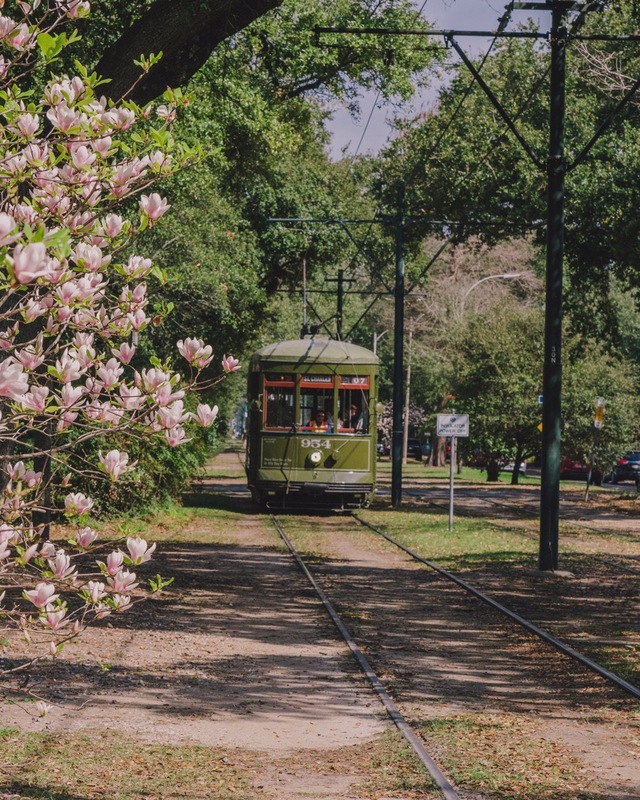 For the best view, hop on a streetcar up St. Charles Avenue and marvel at the grand, historic mansions and the lavish gardens that accompany them. Book a walking tour and connect the houses to the historical figures that both frequented and inhabited them centuries ago. Afterwards, make your way to uptown and do some shopping on Magazine Street, then head over to The Fly in Audubon Park to catch the sunset over the Mississippi River. Pro tip: grab a nightcap at Hot Tin—on the rooftop of the Pontchartrain Hotel—and take in a 270-degree view of the Crescent City’s night lights. If the beautifully crafted cocktails don’t blow you away, the scene sure will. Also known as the New Orleans Arts District, the Warehouse District is a bustling, urbane area of town known for its restaurants and galleries. Its industrial roots still palpable, the neighborhood now feels particularly alive and creative and boasts the city’s most stylish spots to wine and dine. Grab some ice cream with your coffee at Drip Affogato Bar before strolling down Julia Street for your art fix. Spend at least a half-day at one of America’s most popular attractions, the National World War II Museum—a must-see for all ages. For dinner, check out Chef Donald Link’s Cochon, a modern fusion of pork-heavy dishes and traditional Creole fare. New Orleans is a city with history and dashes of mystery, wrapped in music and garnished with incredible food and love, but it’s so much more than that. New Orleans is an experience—a story—and one you would be foolish to miss. WHEN: New Orleans’ subtropical climate means you’ll want to be selective about what time of year you visit. The weather in early spring is perfect—comfortably warm, but not quite steamy and sweltering yet. You’ll just need to be aware of what festivals are going on, as Mardi Gras can go into March before Jazz Fest kicks off in late April. Both events put the city at capacity—and max-out most lodging options. 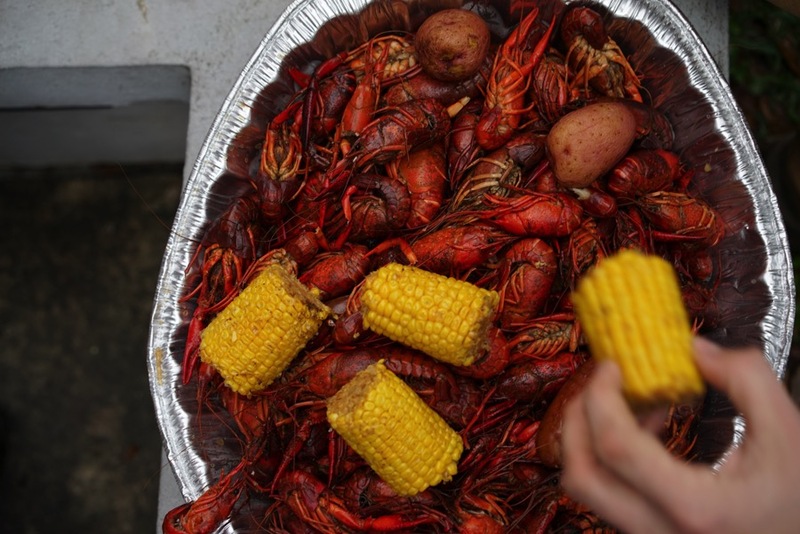 Visiting in the spring also means crawfish are in season, and that might be reason enough! It also means that any and all outdoor activities are on the table. Courtyards, rooftops, parks, walking tours and mid-day strolls through the French Quarter are all more enjoyable when the weather is on your side. EAT: One of the most authentic New Orleans food experiences you can have is at Willie Mae’s Scotch House in the historic Tremé neighborhood. Serving up fried chicken and soul food for decades, this no-frills landmark and recipient of a 2005 James Beard Award is a do-notmiss. Come hungry, but also come patient, as lines are generally wrapped around the block. For an upscale option, make a reservation at Antoine’s, the oldest fine dining restaurant in New Orleans. 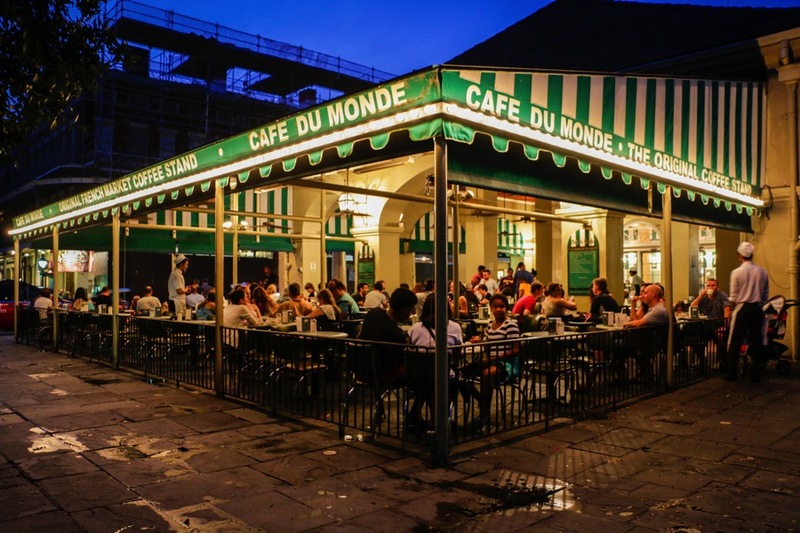 Located in the heart of the French Quarter, this slice of history is the birthplace of Oysters Rockefeller and is known for its mouth-watering pommes de terre soufflées (fried puffed potatoes). Its 14 dining rooms, 19th-century decor and impeccable service make it one of the most extravagant experiences around. STAY: The Ritz Carlton is located on Canal Street in the French Quarter and provides guests with a luxurious stay in a perfectly central location. Once a Maison Blanche department store, this 1908 historic building offers the city’s largest spa, a farm-to-table restaurant and easy access to the streetcars. For a boutique option, we like the Henry Howard Hotel located in the Garden District. This stunningly decorated and charming 18-room townhouse was constructed in 1867 and is also central to most main attractions and streetcars. If you’re looking for something a little quieter than the Quarter, look no further. JO VIDRINE/LAFAYETTE TRAVEL | Lafayette Cajun music band The Revelers at Blackpot Festival. 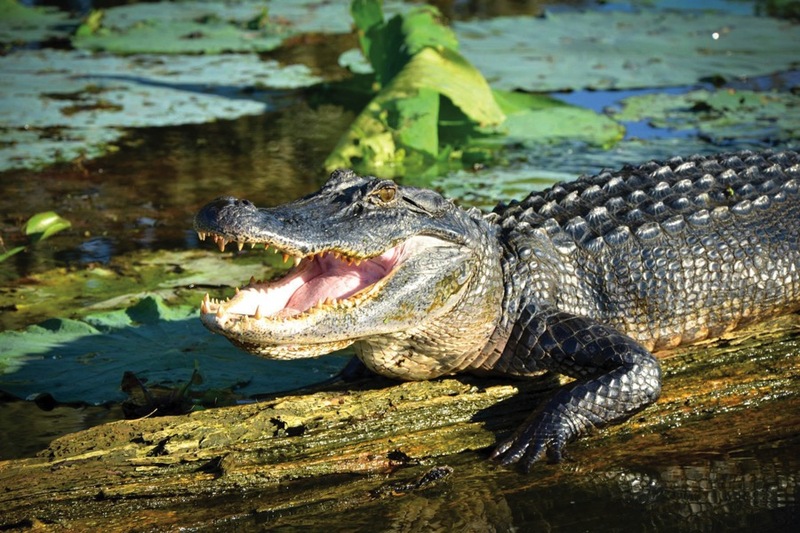 When most people hear “Louisiana,” they think New Orleans, but head west to the city of Lafayette, and you’ll find yourself smack-dab in the epicenter of “Acadiana,” southwest Louisiana’s authentic Cajun and Creole Country. Here, a rich cultural history is a part of everyday life. Cajun and Creole French is freely spoken, the cuisine is bold and spicy and music is everywhere. Whether it’s Creole Zydeco or Cajun two-steps and waltzes, the soundtrack of Acadiana pulsates at every gathering. The music takes the slow drawl of southern life and infuses it with an abundance of swing and spice. 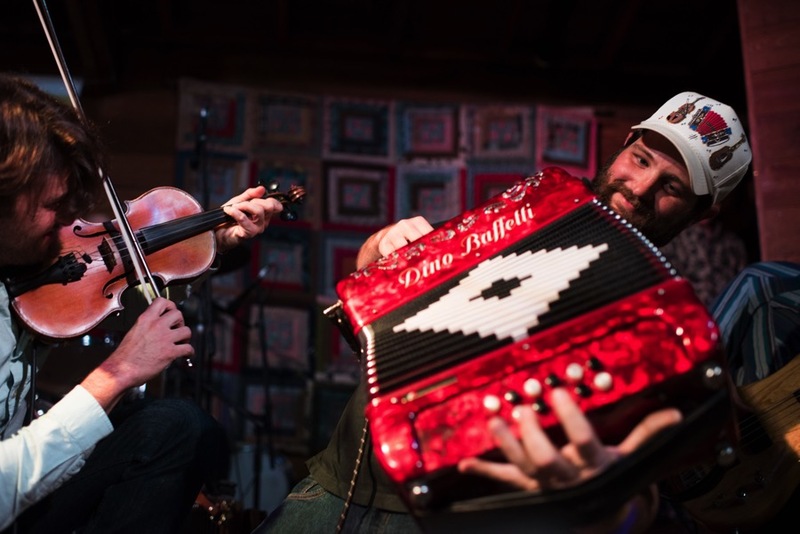 It’s so infectious that enthusiasts travel from all over to pack the area’s dance halls, clubs, festivals and house parties, while Cajun and Zydeco musicians have been enjoying top billing at music festivals throughout the US and beyond. Maybe all that music and dancing is why the Wall Street Journal Marketwatch named Lafayette the “Happiest City in America.” Or maybe it’s the food, which earned the city the title of “Tastiest Town in the South” from AAA Southern Traveler. Or maybe the 28(!) annual festivals that celebrate everything from cultural heritage to bicycling are what makes Lafayette such a happy destination. An unforgettable spectacle is the authentic “Courir de Mardi Gras” or “Mardi Gras Run,” celebrated during Mardi Gras in the rural towns surrounding Lafayette. Drawing on traditions from medieval France, bands of revelers travel through the countryside on horseback or flatbed wagons, stopping at neighboring farms to “beg” ingredients for a communal gumbo. The day ends at a raucous celebration of music, dance and food in the various town centers, to which—in true Louisiana tradition—all are invited. 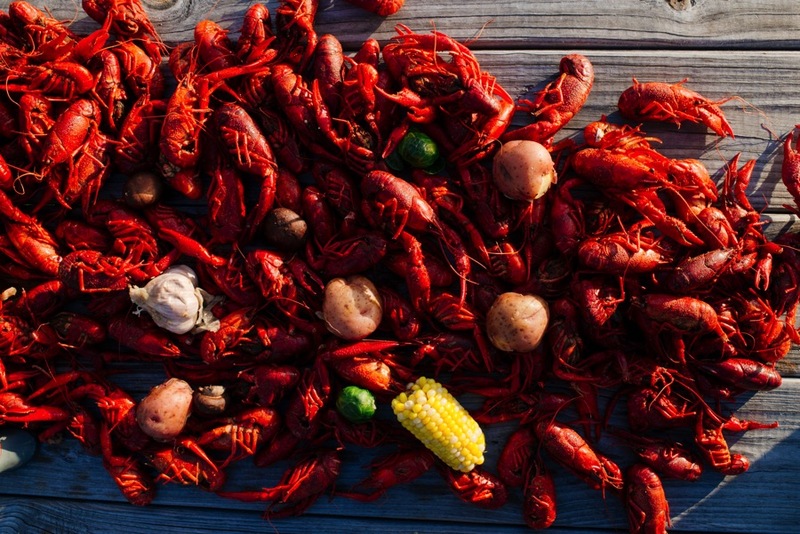 DENNY CULBERT/LAFAYETTE TRAVEL | Nothing tastes more like Louisiana than boiled crawfish! 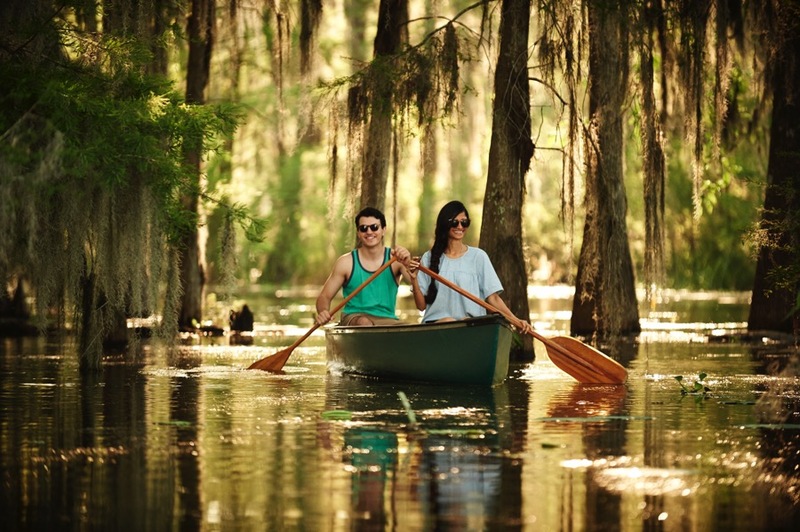 JAMIE ORILLION/LAFAYETTE TRAVEL | Canoeing among the cypress trees on Lake Martin. Cajuns are the descendants of French settlers who were expelled from “Acadie,” the French colony now known as Nova Scotia and New Brunswick. Shunned by the New Orleans gentry, they took up hard-scrabble lives in the bayous and plains to the west. Creoles in southwest Louisiana are descended from the mixed-race people of African, French, Spanish or Native American heritage who also found freedom in bayou country.